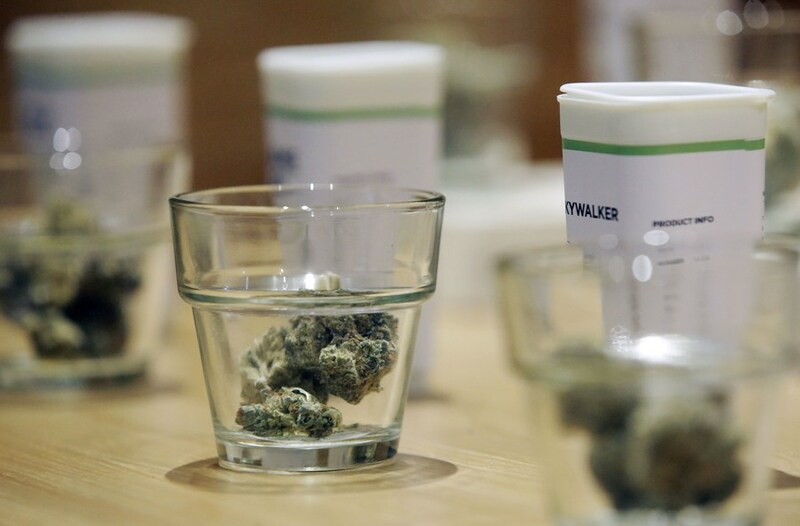 Massachusetts will see its third recreational pot shop open this weekend, as a company called Alternative Therapies Group announced it has the state’s OK to begin operations in Salem. The state’s Cannabis Control Commission gave final approval for ATG to begin selling marijuana products in its shop on Grove Street at 9 a.m. on Saturday, December 15. Hoping to avoid some of the traffic issues and long lines seen at the state’s first two legal pot stores, ATG says it will allow customers through its doors by appointment only, for now. It has asked customers not to park in its parking lot, and is directing them instead to park on the long street in front of the facility, or in a parking lot about a mile away. A shuttle will provide service between the lot and the Salem MBTA commuter rail station. Patients with medical cards will be allowed into the dispensary without an appointment, and, if they have both a medical ID and handicapped parking pass, to park in the ATG lot. Demand has remained strong at the first two recreational stores in Leicester and Northampton, as both have pulled in millions of dollars amid the rush to take part in the first legal pot sales on the East Coast. ATG has sold medical marijuana since 2015, when it became the first dispensary in the state to sell the drug for medicinal purposes.